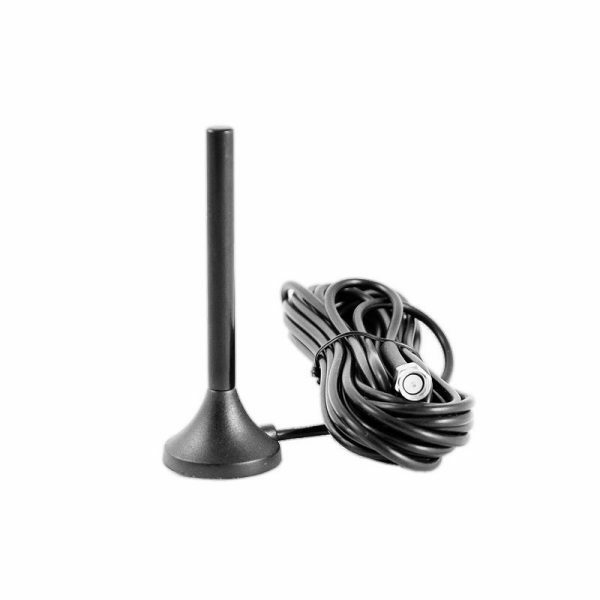 This accessory item strengthens the available cellular signal from Verizon to ensure that your Ion+ Connect device operates at full strength. Ideal for basements where cellular signals are weak. When you are concerned about the risk of your basement flooding, especially each time it begins to rains, you want to know that your sump pump is properly running and that your sump pit’s water level is at a manageable level. The Ion+ Connect provides that capability by utilizing 3G cellular service from Verizon to connect with your phone (and up to 9 additional phones), sending text message pump status updates straight to you. 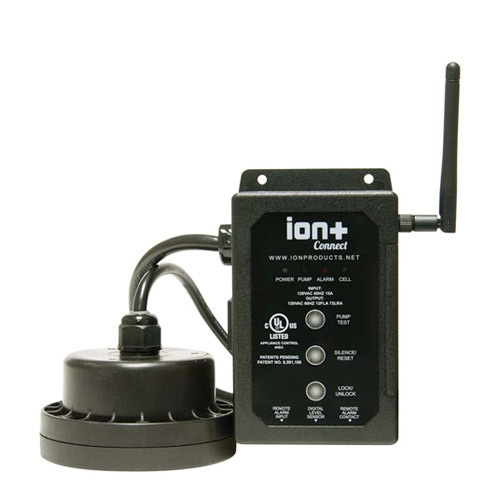 For areas where the Verizon cell signal is weaker or for basements that are not as cellular signal friendly, the Ion+ Connect’s Antenna Extension helps solve that problem by boosting the available cell signal, ensuring that your Ion+ Connect is connected at full cellular capability.